Justice Bobde asked the state government counsel to inform the Secretary of Law Department to be present in the court on the next date of hearing so that he can explain the government’s position. Also seeking a senior Central Government official’s presence in the court, the bench asked its counsel senior advocate Yashank Adhyaru to obtain instructions from the Home Ministry on the issue by the next date of hearing. The court was hearing a PIL filed by a practicing lawyer Sanjeev Bhatnagar saying that the provision of anticipatory bail should be applicable in Uttar Pradesh and Uttaranchal like in the rest of the country. According to the petition, Articles 14 and 15 of the Indian Constitution provide the fundamental right of equality and no discrimination, whereas the Preamble of the Constitution of India prominently considers Justice, Liberty, Equality and Fraternity as prime features. Following imposition of Emergency in 1975, the UP government had amended the CrPC in 1976 and had withdrawn the provision of Anticipatory bail in the state. Except UP and Uttarakhand, all other states have the anticipatory bail provision in the Criminal Procedure. The Mayawati government, however, in 2010 had passed the law in the Assembly to include the provision of anticipatory bail but seeking some clarifications, the then President sent it back to the Governor in September 2011. Since then, the UP government did not get the proposal passed again in the Assembly with amendment. 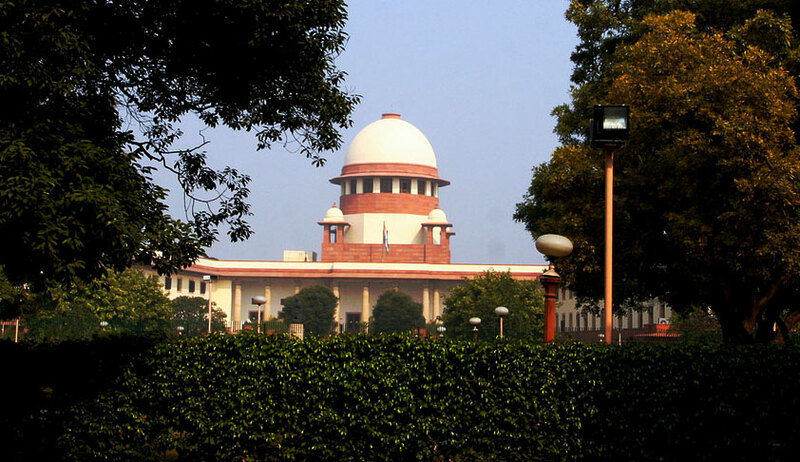 Earlier, a Supreme Court bench had noted “that that it was imperative to reestablish the provision for anticipatory bail to enable the Sessions Courts as well as the Allahabad High Court to grant anticipatory bail”. “An individual’s arrest on frivolous grounds violated his fundamental right and the absence of the provision was causing hardship as scores of false dowry harassment cases were being filed against innocent people,” the bench had noted.